You are here: Home / Uncategorized / We’re doing a Super Survey on Hair Attitudes, Trends & Practices! We’re doing a Super Survey on Hair Attitudes, Trends & Practices! Hey ladies and gents, it’s Audrey! I wanted to drop in and ask a huge favor! We are working on an informal survey about various hair attitudes, trends and practices– and we need your help! You can find the survey here. >>>> Click here to go to the hair survey! We appreciate your time and support! Your input and suggestions are welcome. We’ll be using the information we collect to generate stats and figures for upcoming books and projects. Can’t wait to share what we find with you guys! Does your significant other believe that he should have a say in your hair care? How long is the average transition to natural hair? The average relaxer stretch between applications? Does age, location or educational level correlate to how we choose to wear our hair . . . or our attitudes/feelings about hair? These are the kinds of questions you’ll find on the survey! 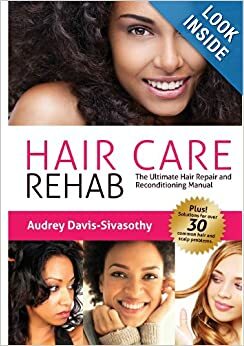 Click here to go to the hair survey! you SO much for your time and help. It is greatly appreciated! Great survey! I can’t believe you guys forgot to list Giovanni under “go to” products! Can’t wait to see the results and how you use them. If they didn’t have it listed before, it’s there now. People will read and share your article if it meets any of those ’emotional’ hot points. Students coming in the program possess some media-related exposure, enabling this scripting program to focus for the various stages of film production. 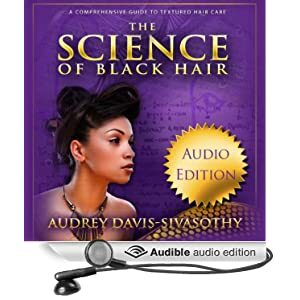 The Science of Black Hair is available in Ebook and Audio formats as well. Think it’s Dandruff? Think Again! 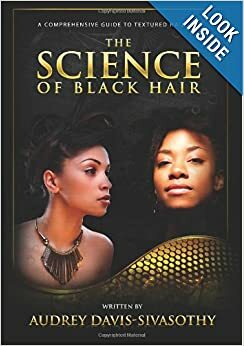 Welcome to The Science of Black Hair Blog!